Please note that all NHS email addresses now end in @NHS.net. This is the Romney House Surgery Patient Participation Group’s website. 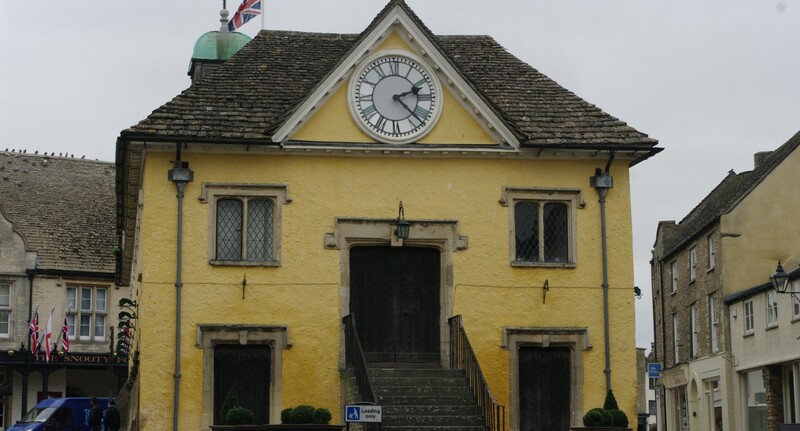 The surgery is situated in the centre of the market town of Tetbury, Gloucestershire. The content is that of the PPG and does not necessarily reflect the opinions of the Practice or the GP Partners. For medical information please see your GP. To make appointments ring 01666 502303 or visit the Romney House Surgery website. For Out-Of-Hours care: NHS 111 And don’t forget ASAP if you are unsure of where to go or what to do.